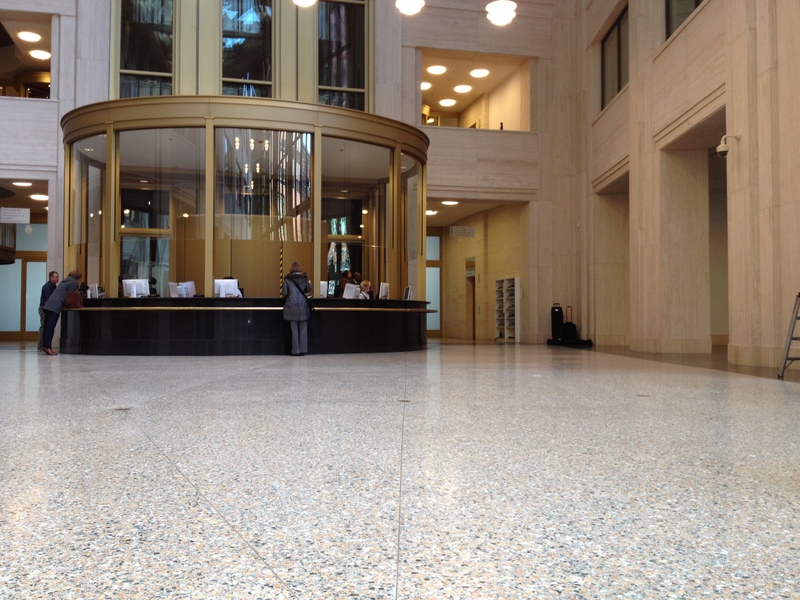 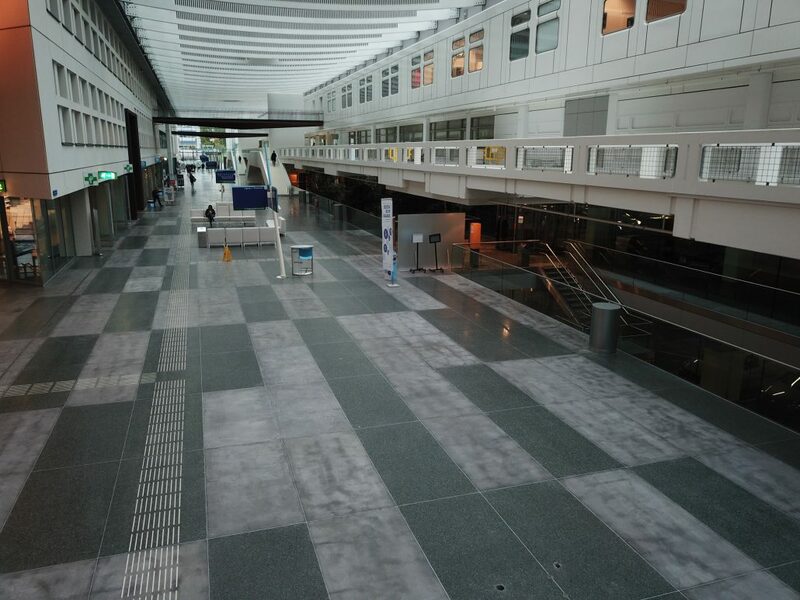 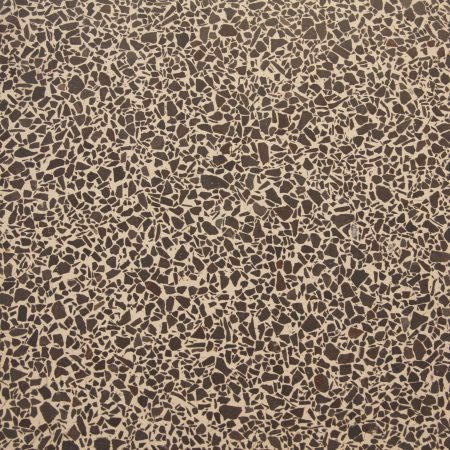 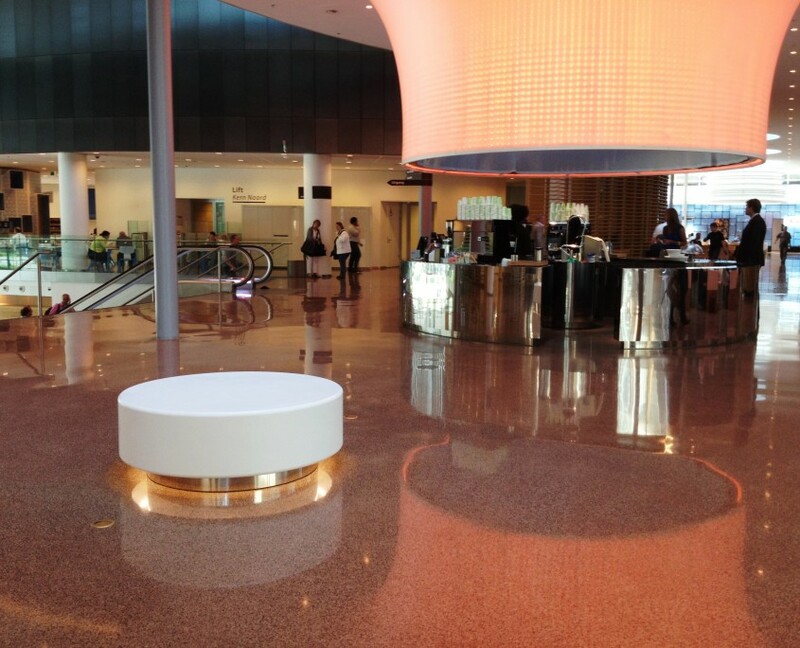 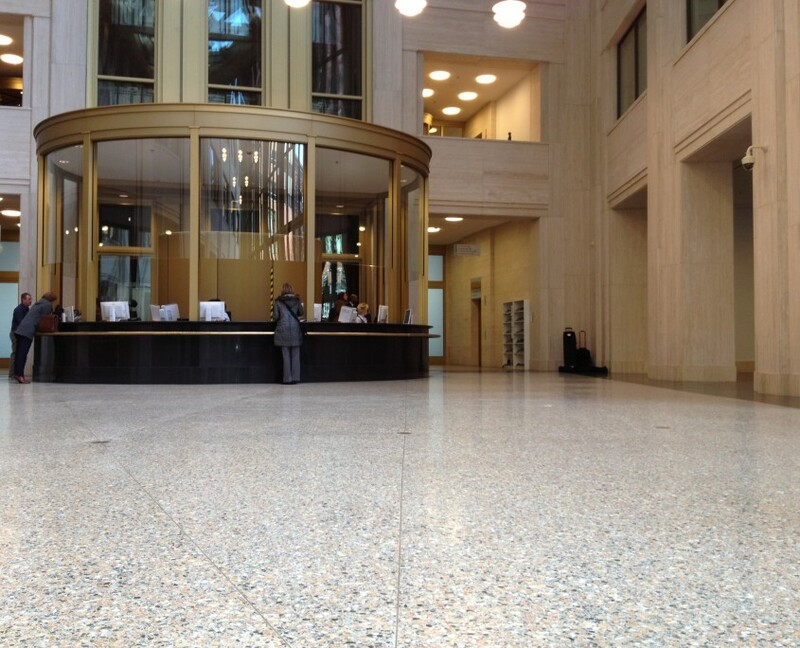 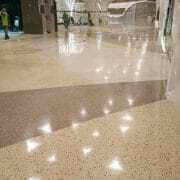 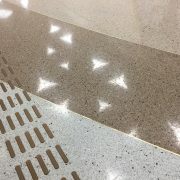 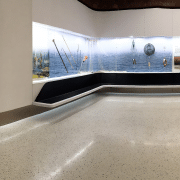 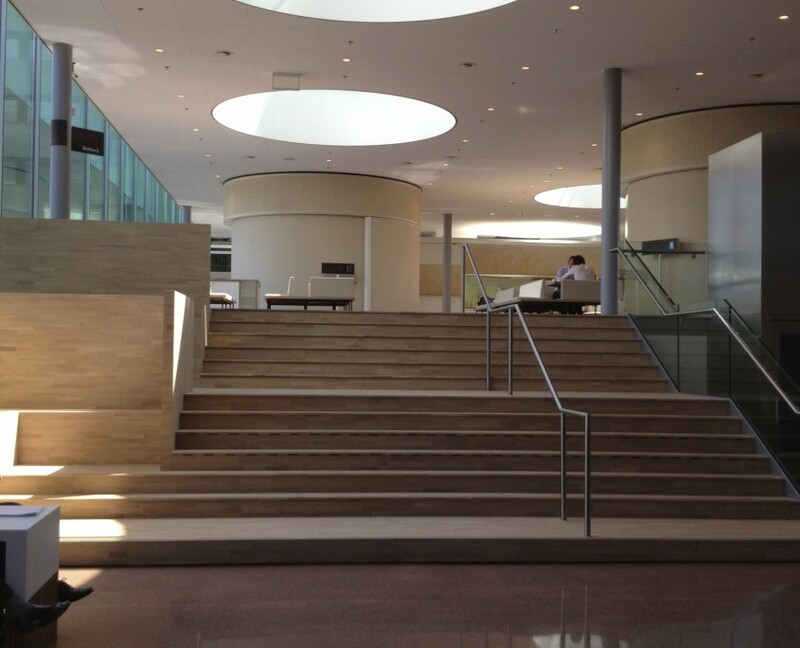 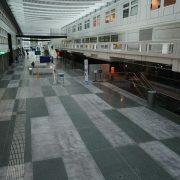 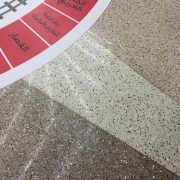 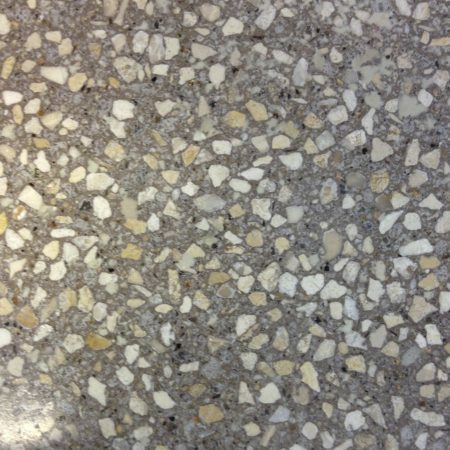 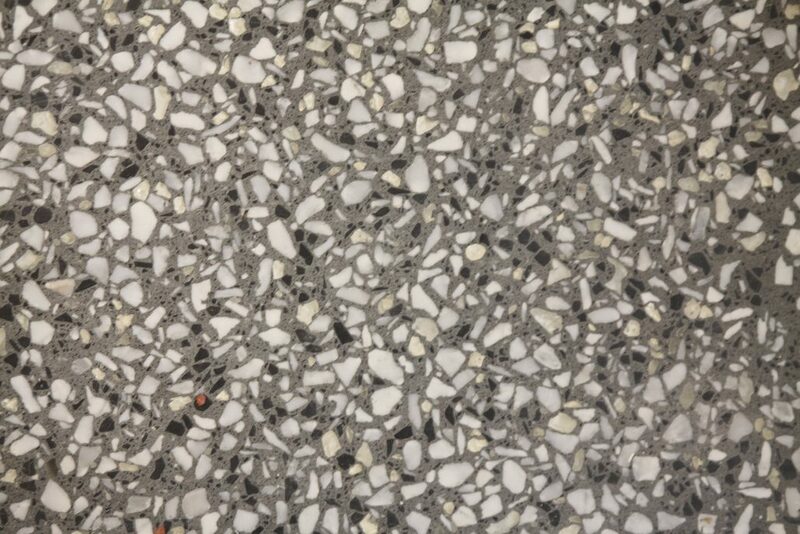 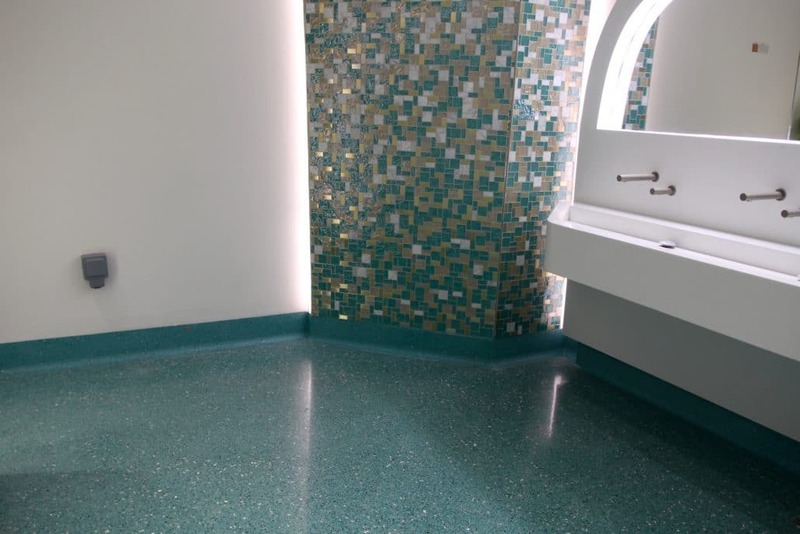 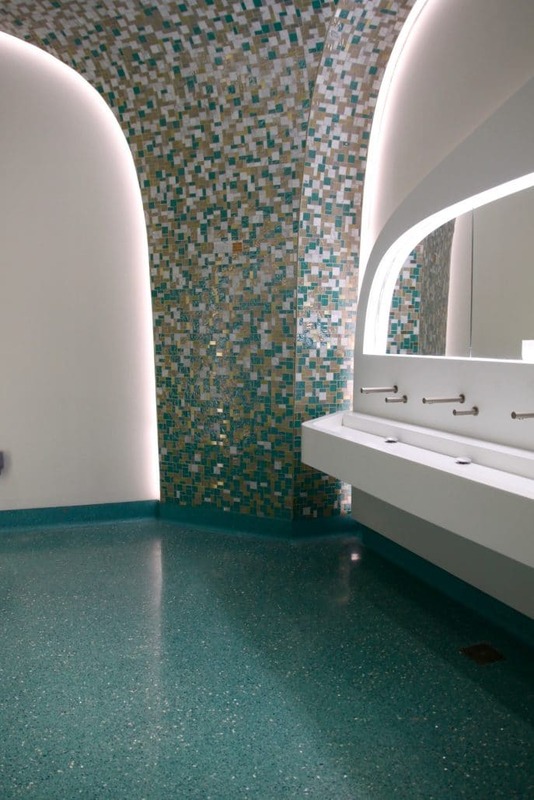 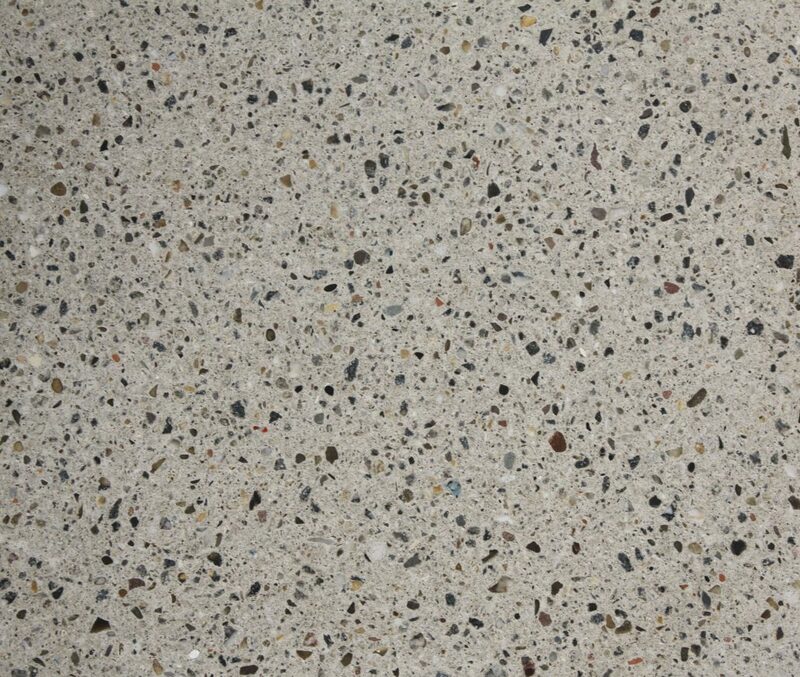 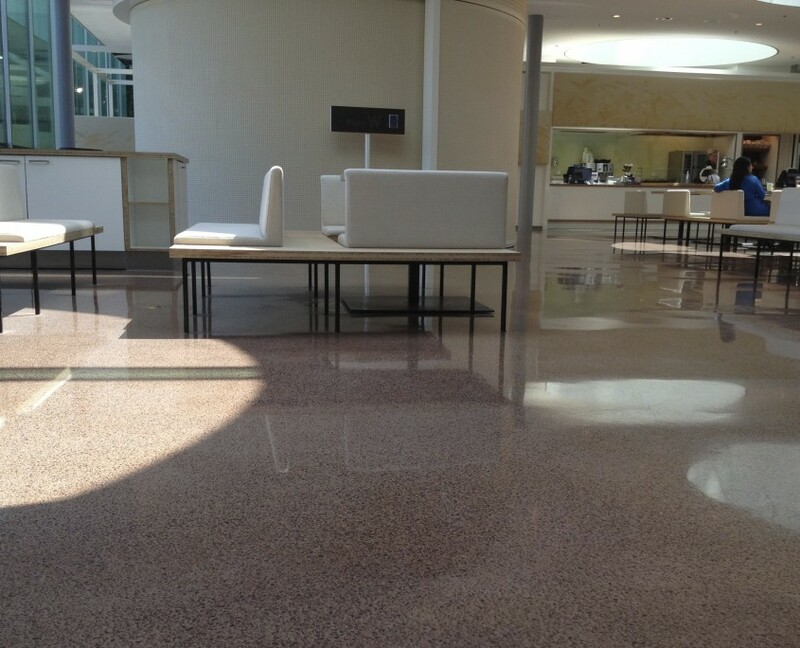 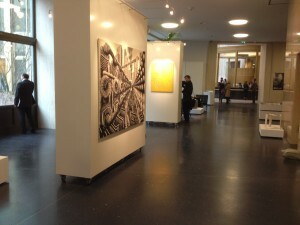 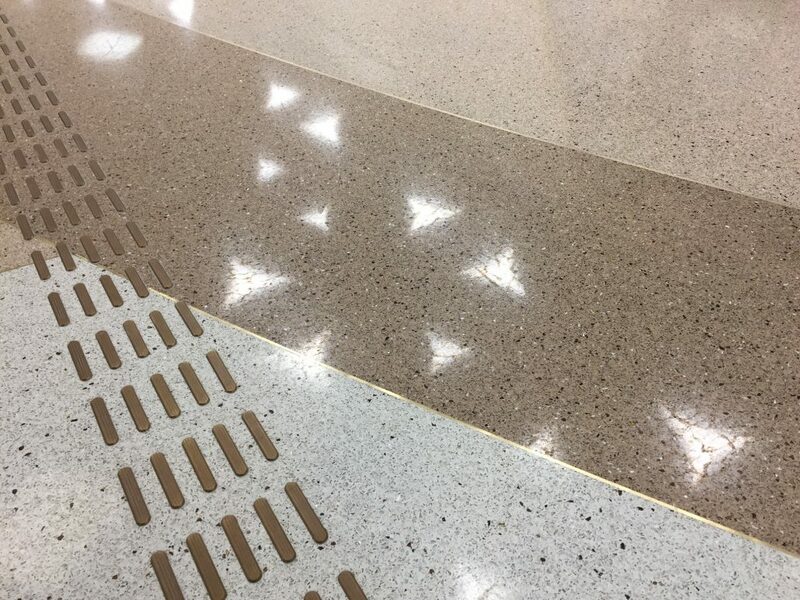 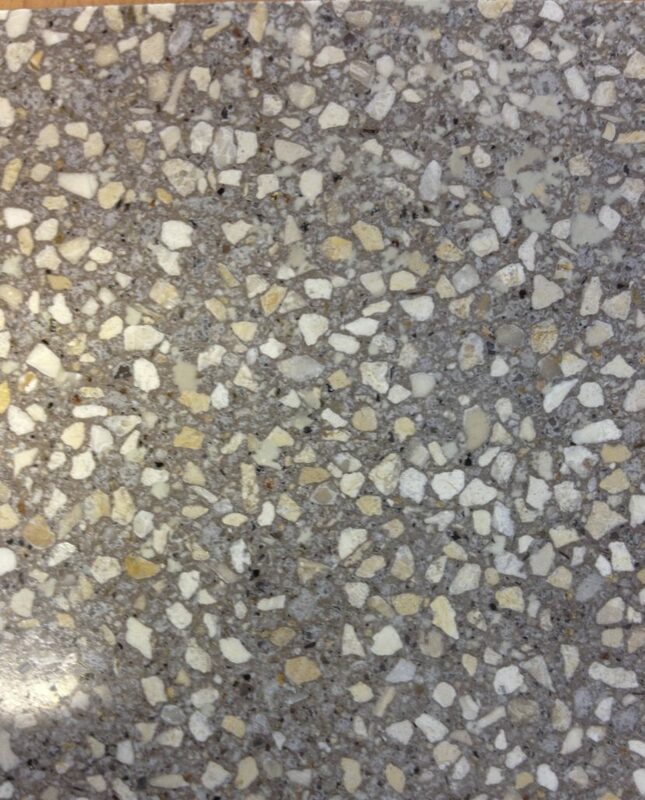 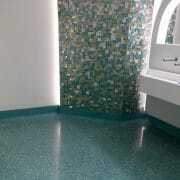 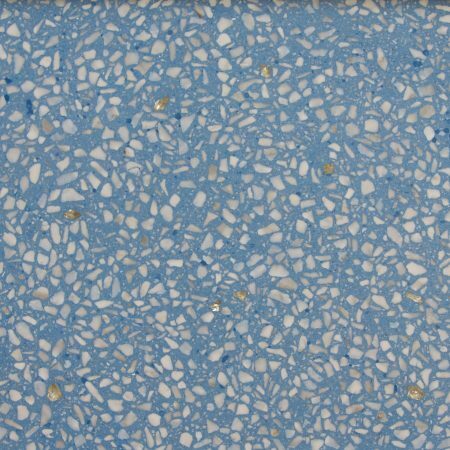 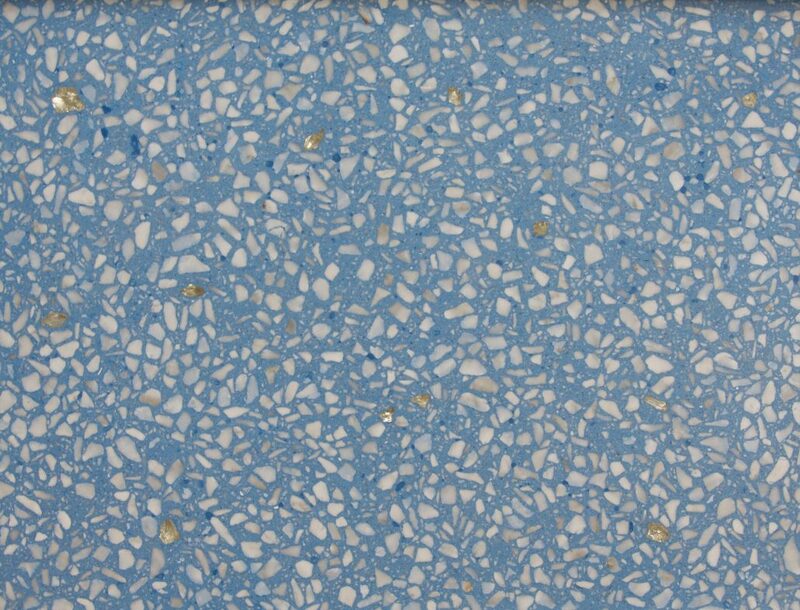 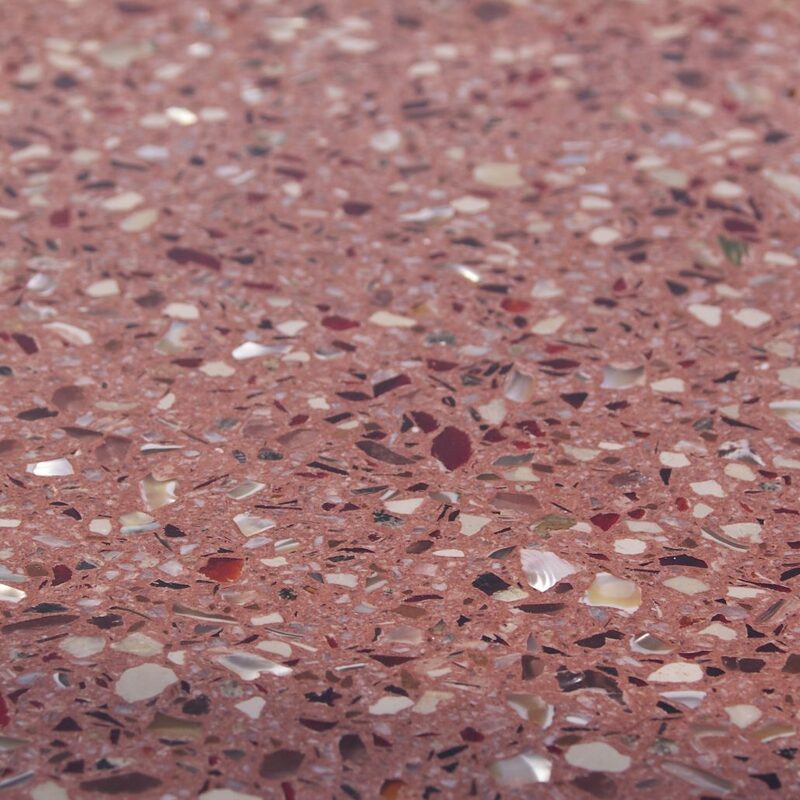 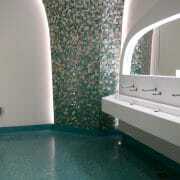 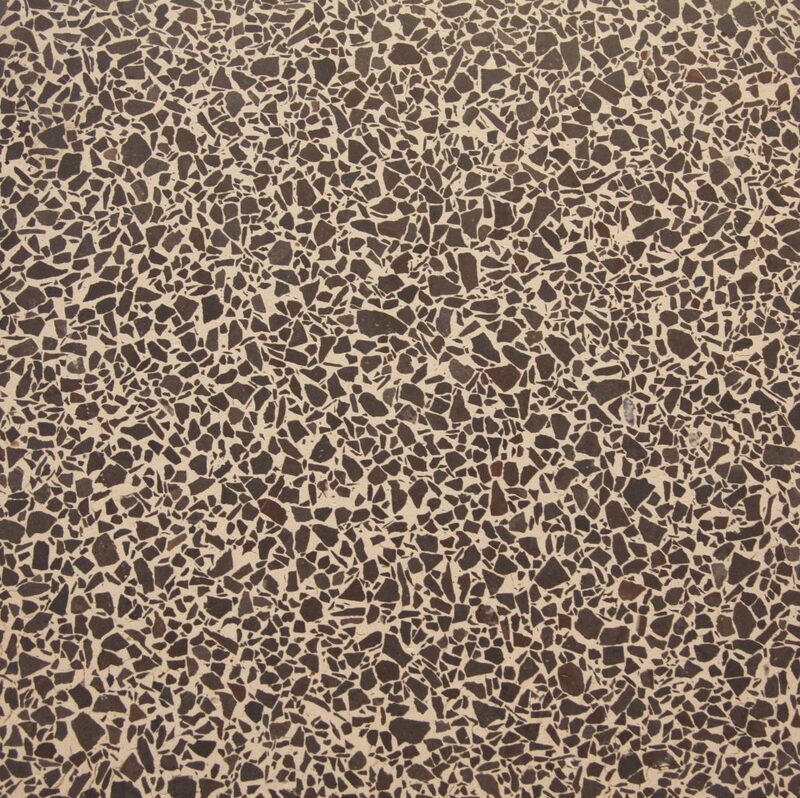 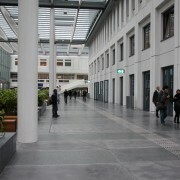 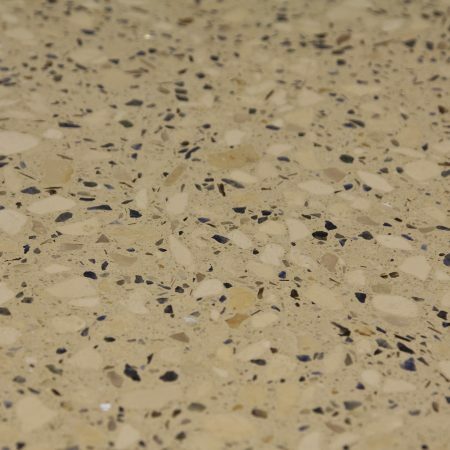 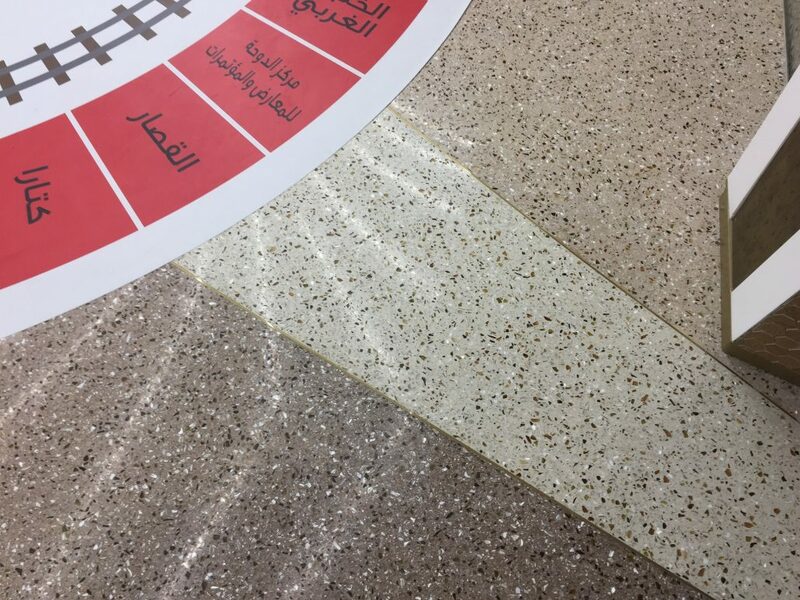 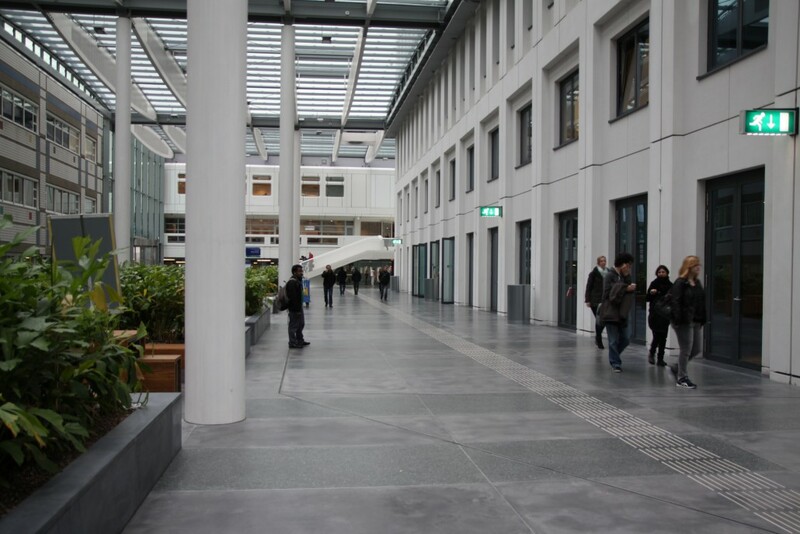 Eterno Terrazzo, a new cement based system in terrazzo floors, with its strength in producing and applying terrazzo. 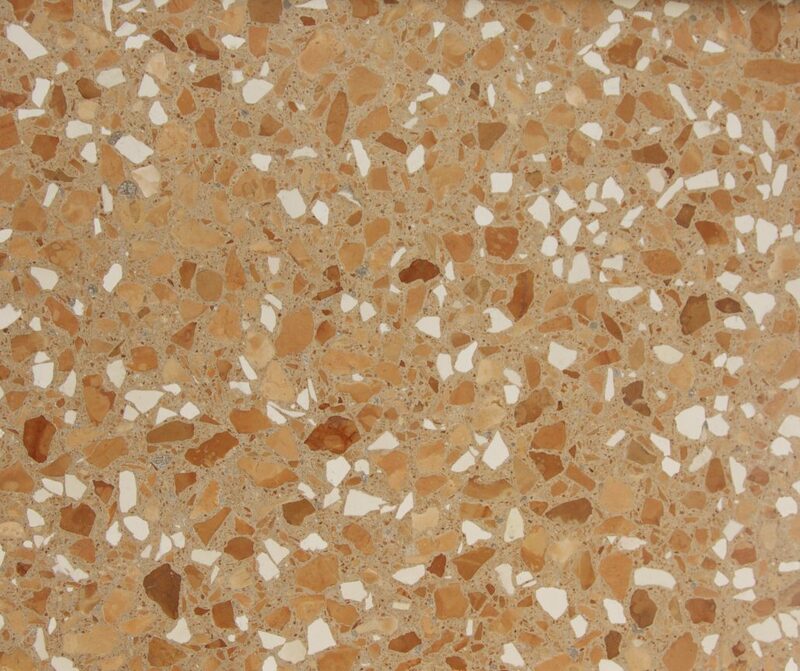 Can be custom made in desired colors and patterns with minerals of the world. 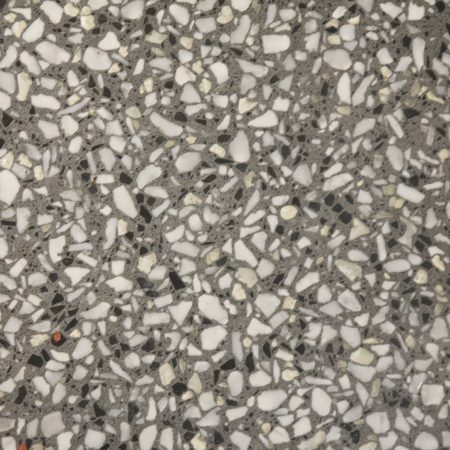 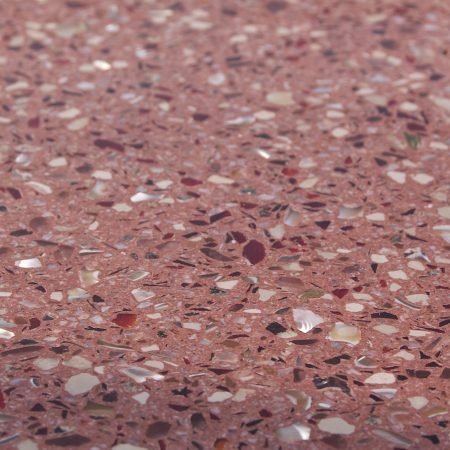 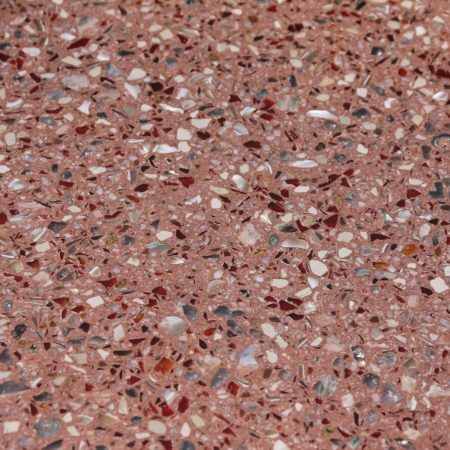 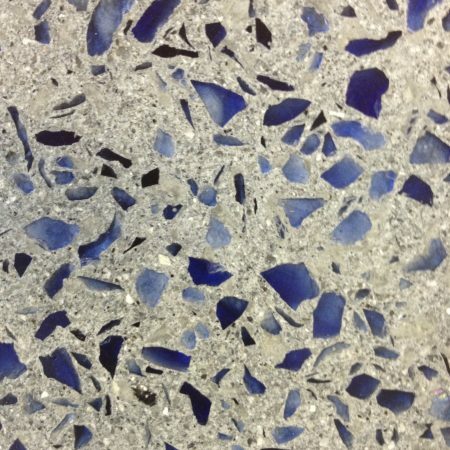 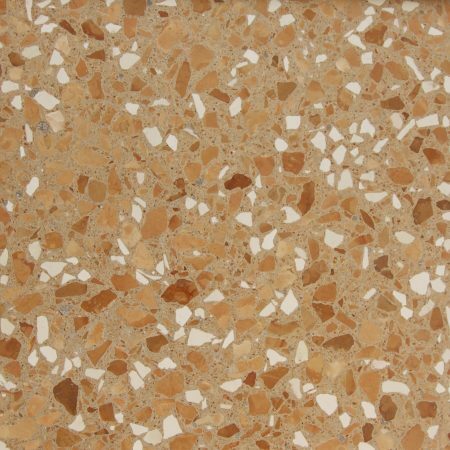 Eterno Terrazzo, where all materials used are natural materials, where polished natural stones show their shape and value. 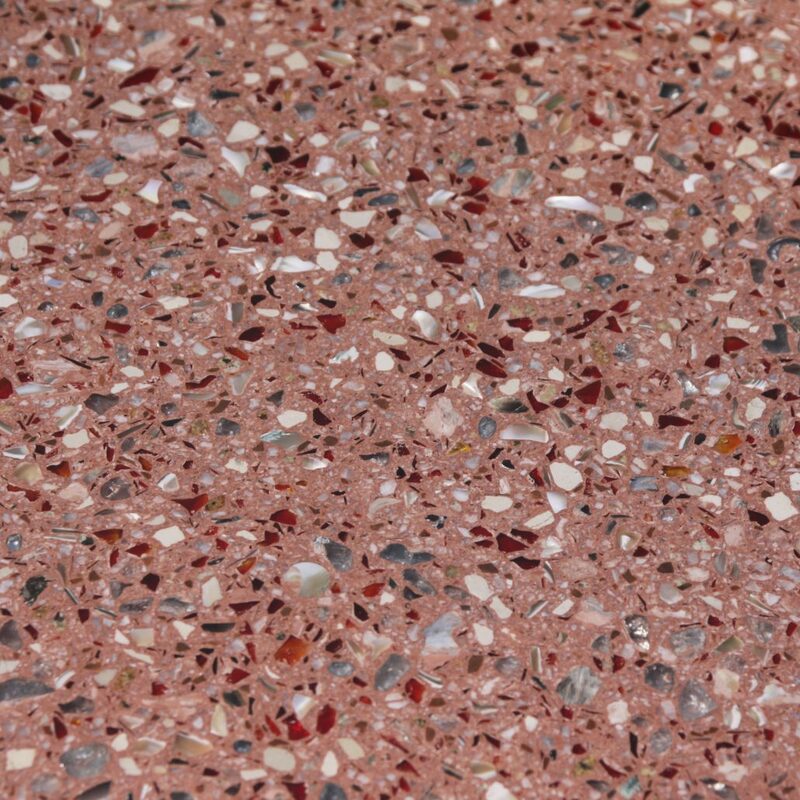 The use, size and colors of mineral aggregates will be a factor in creating color harmonies of every description. 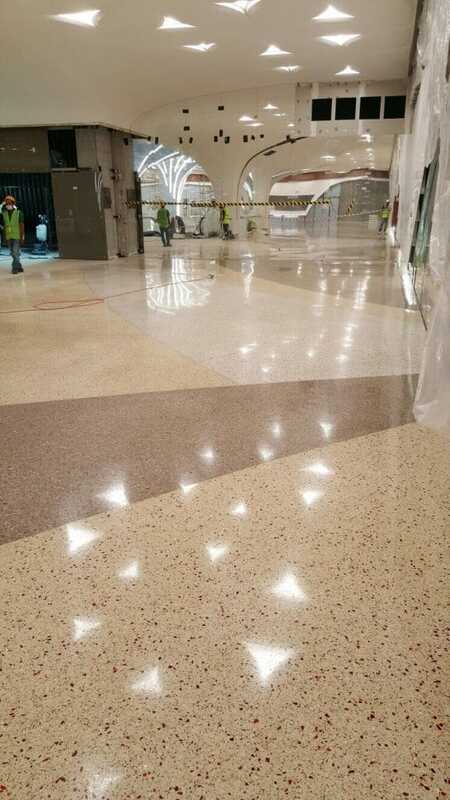 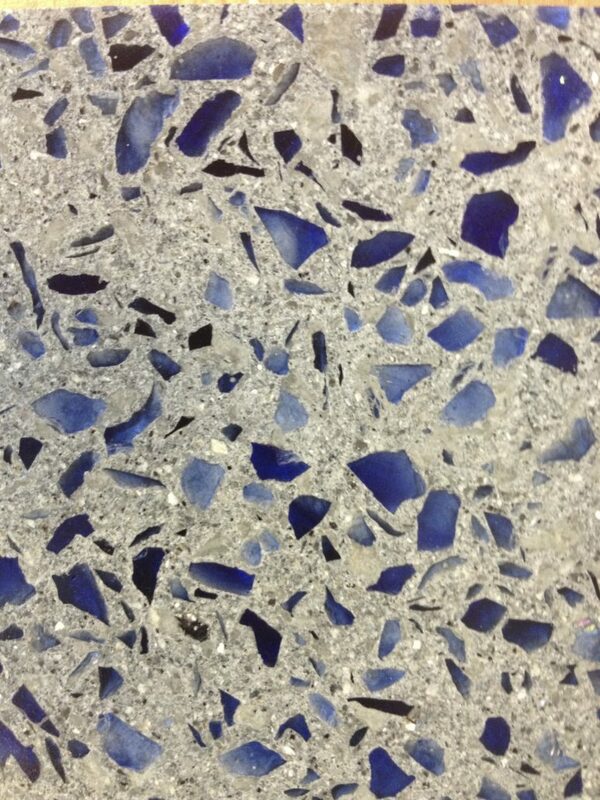 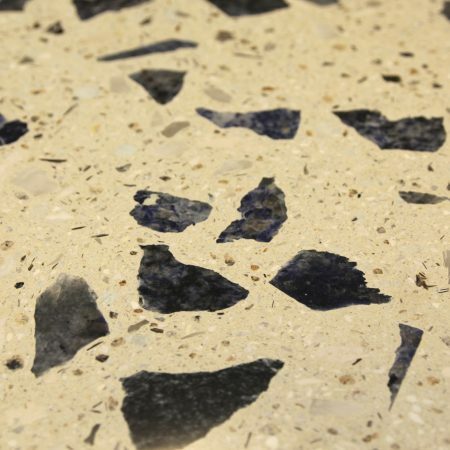 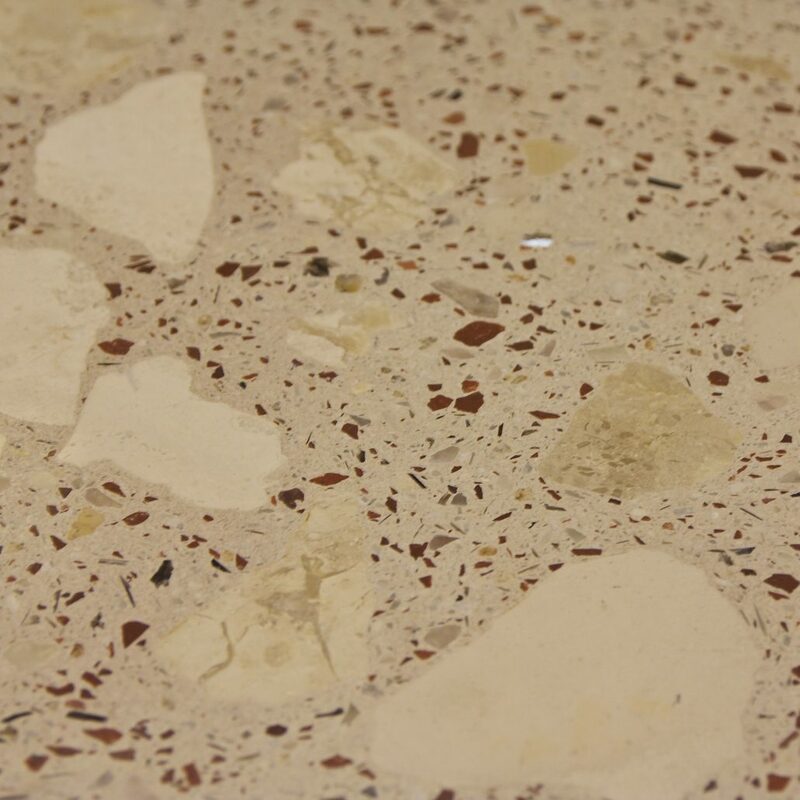 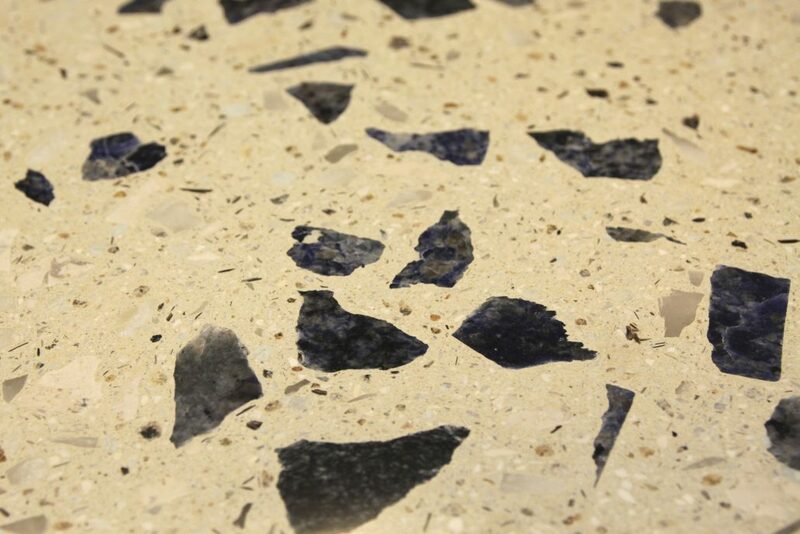 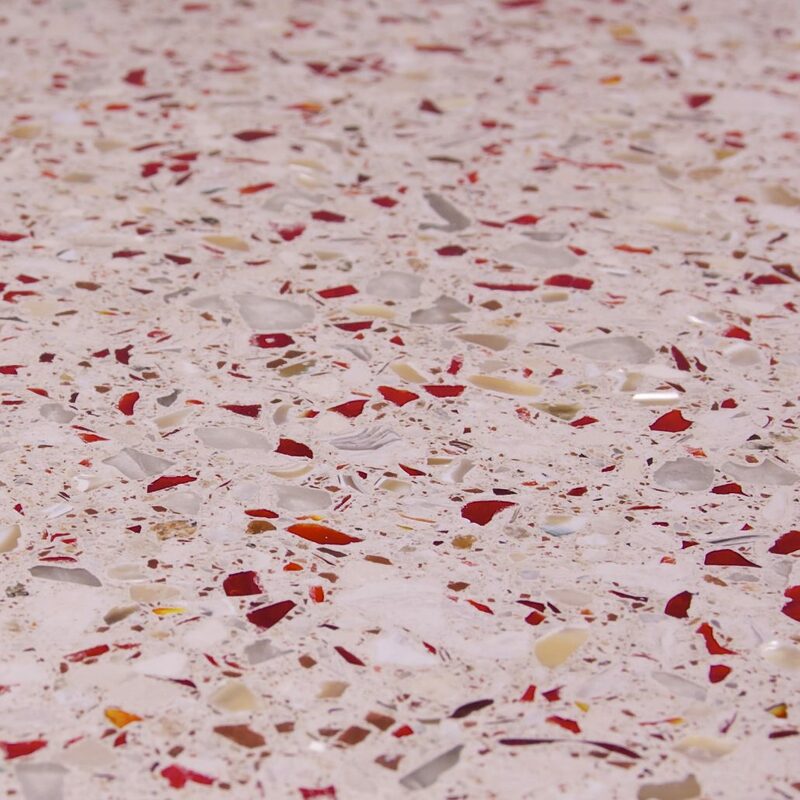 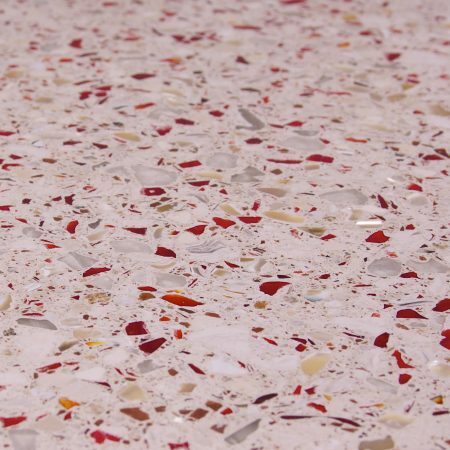 Eterno Terrazzo is poured, cured, ground, and polished. 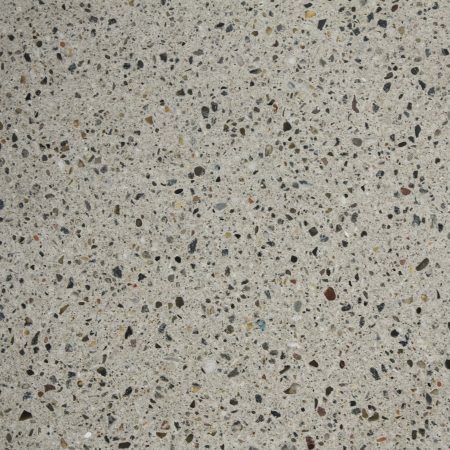 Can be poured in place or precast. 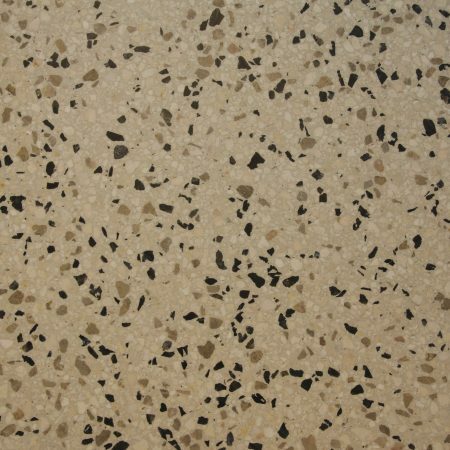 Mainly used as a finish for floors, walls or stairs. 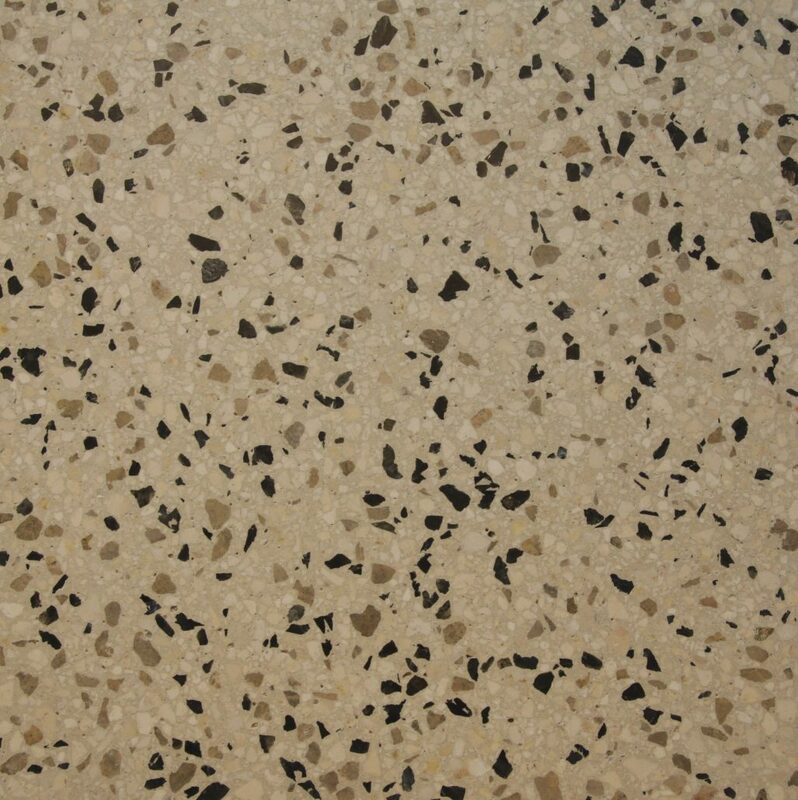 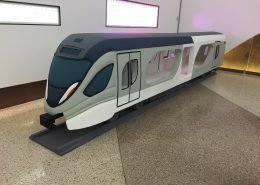 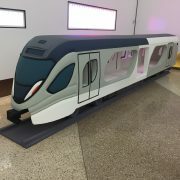 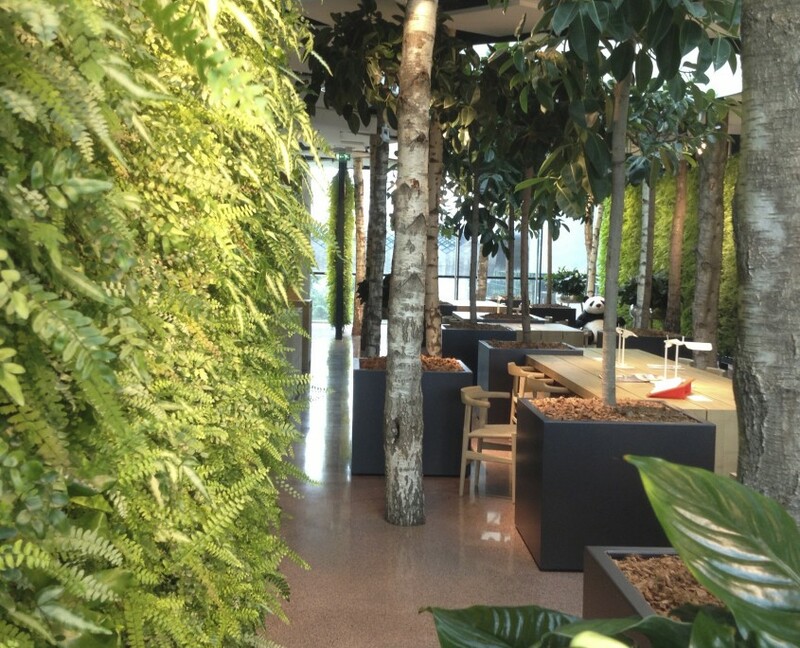 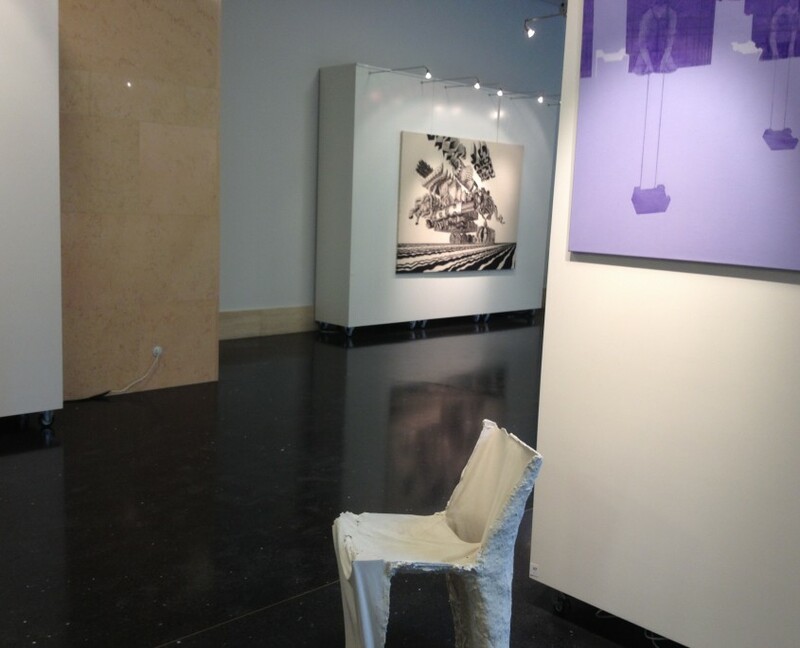 Is used in both interior and exterior applications. 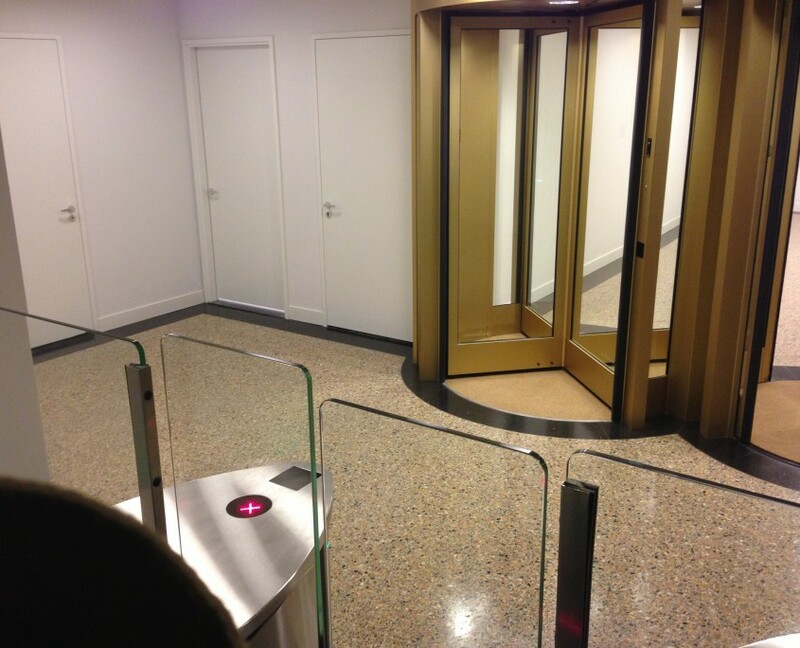 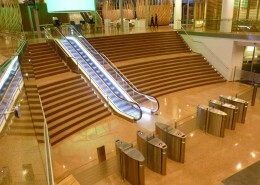 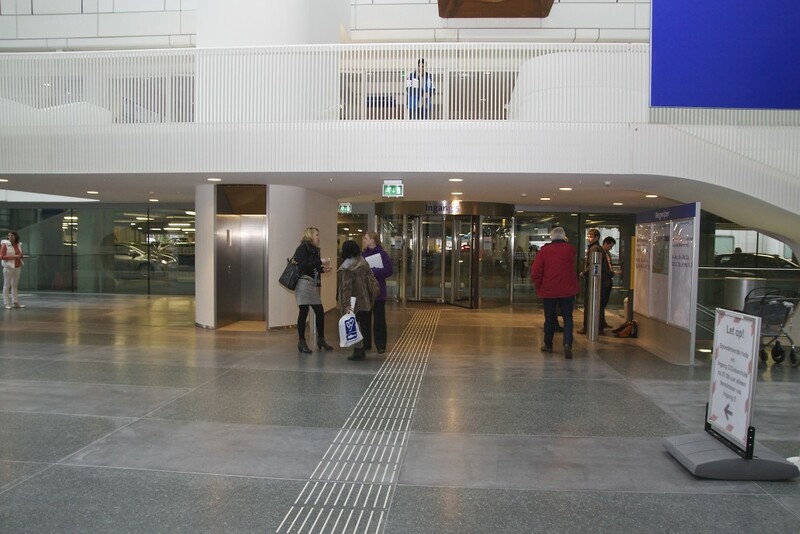 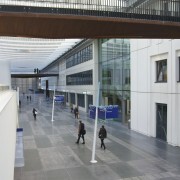 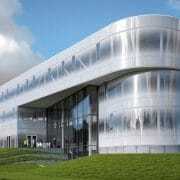 Metal devider strips are used for function and aesthetics, to create custom design and pattern in a building. 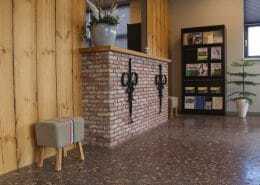 Van der Bel bouwt nieuw met oud! 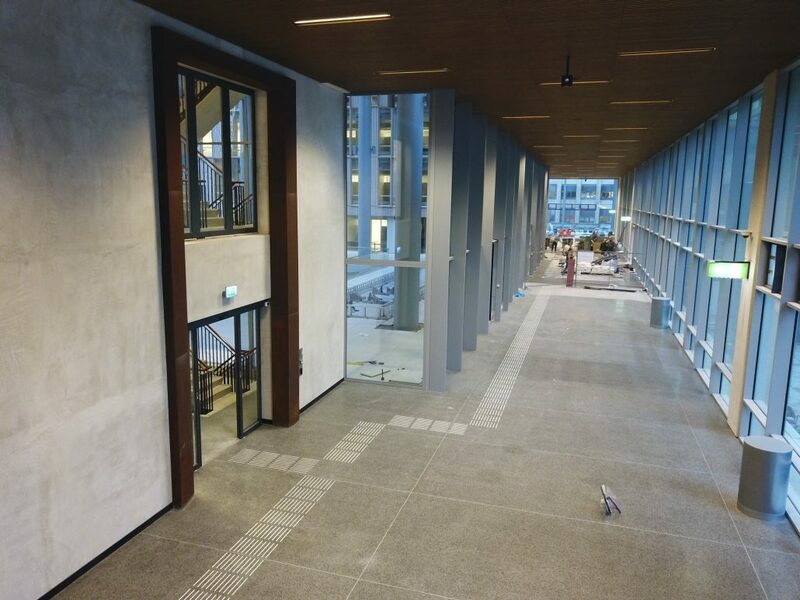 In Utrecht heeft Rabobank Nederland een nieuwe kantoortoren laten bouwen. 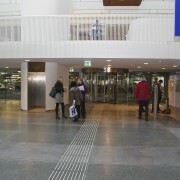 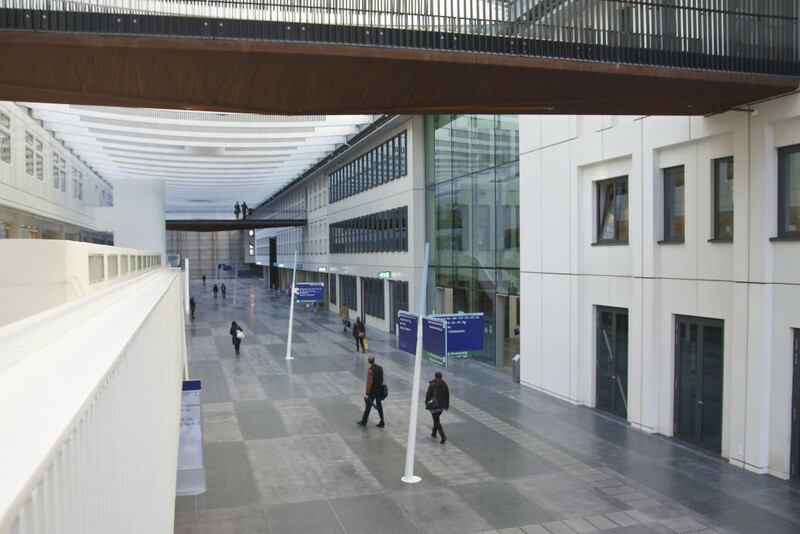 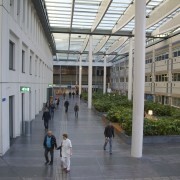 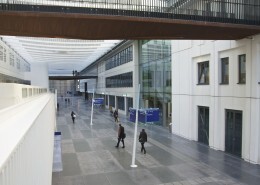 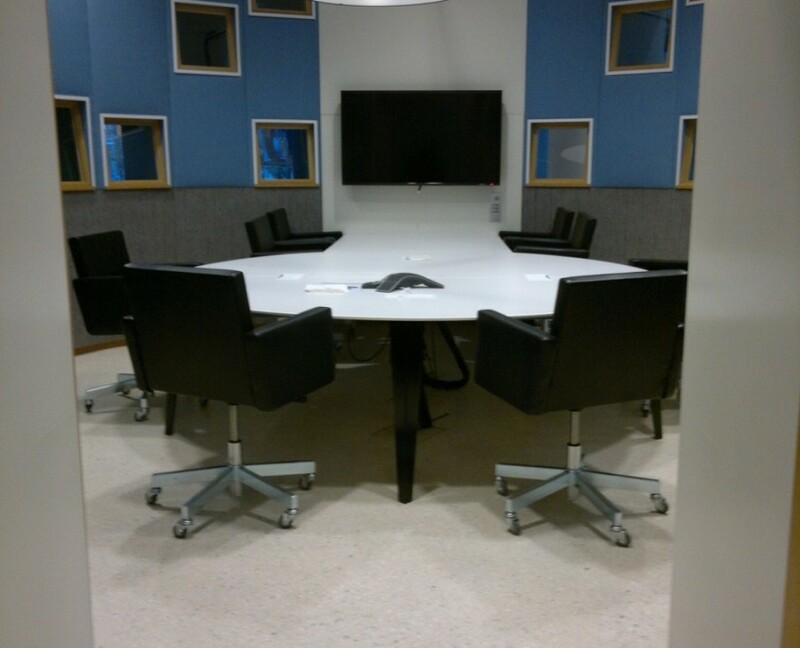 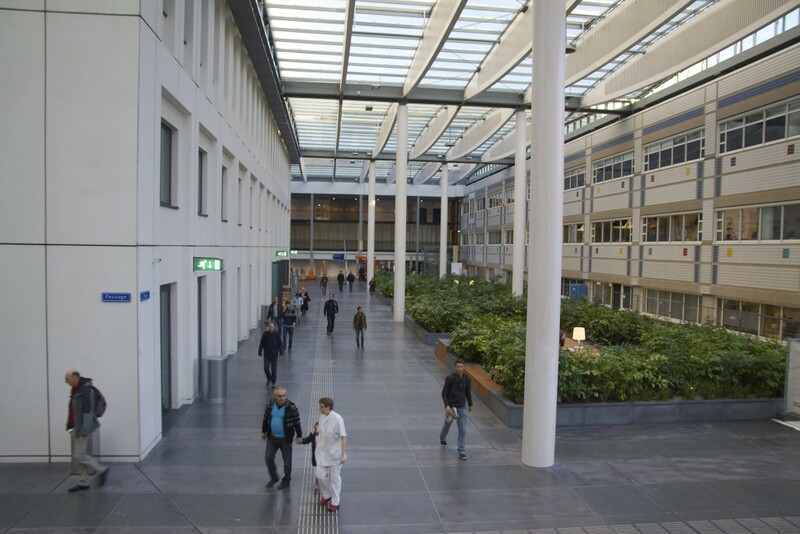 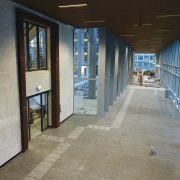 Oud- en nieuwbouw meten samen 120.000 m² kantooroppervlak.